We listened! In an attempt to help streamline the registration process for attendees, we have added some additional features. Two-Day Agenda The Two-Day Agenda highlights all presentations organized by Breakout Sessions tabs. 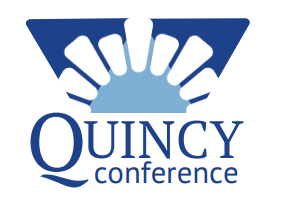 Click on each Breakout Session tab to explore possible presentations. Preview The Preview shows presentations organized by anticipated audience. The majority of our breakout sessions will apply to all educators attending the conference; however, we realize some attendees may choose to attend sessions that apply to a specific population. The Preview page will help attendees find the sessions most suitable to the student population they serve.